Vince Camuto on the Hottest Shoe Trends! 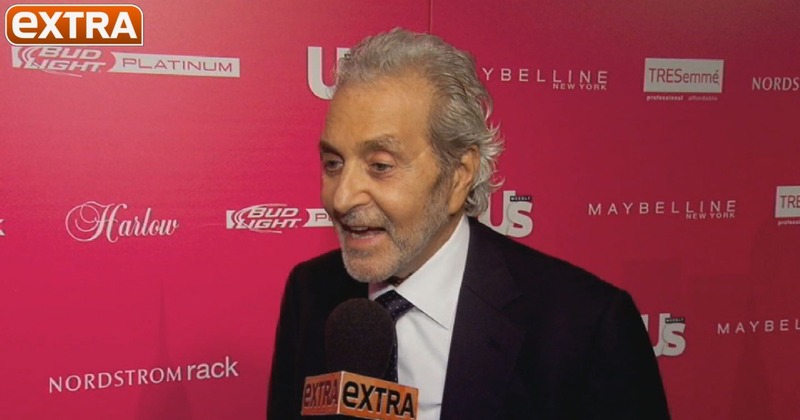 "Extra" caught up with shoe designer Vince Camuto at the Us Weekly Most Stylish New Yorkers party to talk about how booties are the hottest trend in footwear! Take a look and find out more great tips from Vince!